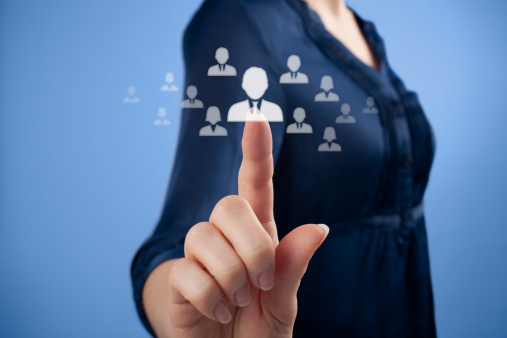 At A First Choice Staffing Service, we recognize that all businesses are unique, which is why we provide our clients with recruiting and hiring solutions. Our screening process includes skills testing and in-depth, in-person interviews prior to submitting any candidate to our clients. We also offer reference checks, background checks, drug tests and any specific testing upon your request. We will only submit those candidates who have been informed about the position and are interested in forming a relationship with the client company. The administration of specialized testing upon our client’s request. Employee turnover costs employers thousands of dollars every year. Lower your rates by trying employees out through our Temp-to-Hire services before hiring on permanently with your company. If a client hires an applicant through A First Choice Staffing Service, we take care of liability insurance, all payroll processing, unemployment insurance and tax payments for that employee for the first 90 days. Arrangements can also be made for extended contracts if the client company desires.